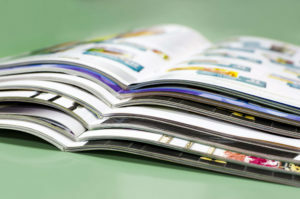 We’ve been helping businesses look good in print since 1983. We are a Woman Owned Business and are proud to say that our dedicated team of professionals have over seven decades of combined printing expertise. Our services are fully customizable and we specialize in variable data addressing and mailing services. Imagine your message in words and pictures, bursting with color and texture. Whether you need a custom wedding suite, one-of-a-kind invitations, giant posters or oversized brochures in Dallas, trust the experts at Jubilee Printing Services to exceed your expectations. One way to make an outstanding first impression is with our advanced four-color envelope printing in Dallas. Our envelopes are beautifully printed on a variety of fine-crafted materials and come in many sizes. We can print your message and graphics anywhere, as long as we leave room for postal requirements. At Jubilee Printing Services, our goal is making you look good in print and we’ll work with you in partnership to ensure perfection every time. Tell us what you want and we’ll make it happen on time and on budget. 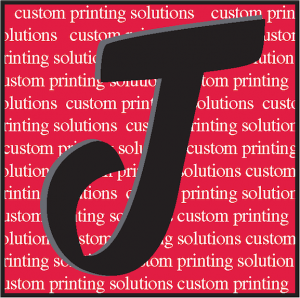 When you need commercial print services in Dallas, turn to Jubilee Printing Services. For nearly four decades we’ve helped businesses of all sizes boost their credibility and improve their image. 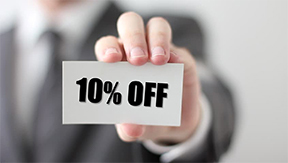 Whether it’s 100 flyers or 10,000 brochures, proposals, large posters or small Post It Notes, we’ll help your business get its message across. When you need to go big to get your message across, look no further than Jubilee Printing Services. Our large format print capabilities means your message can be seen on posters as big as 44 by 28 inches and brochures (up to 25 ½” x 11”). Call us today to find out how we can make you look better in print—and help get your message out. With our variable data addressing service, each printed piece can be a unique address, call to action, and more. We even offer full mailing services. Call us for a free estimate: 469.453.6565.